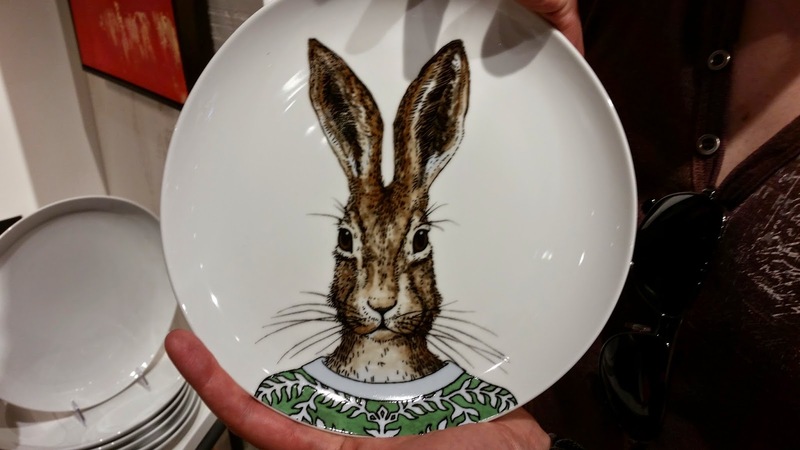 For the love of bunnies, zombies and frocks! : Shopping in Montreal for Bunnies, Zombies and Frocks! Shopping in Montreal for Bunnies, Zombies and Frocks! Hi Everyone, Mr Vitamin G reporting to you live from Montreal! For my second post abroad, I have decided to share with you my finds during some extensive shopping activity. 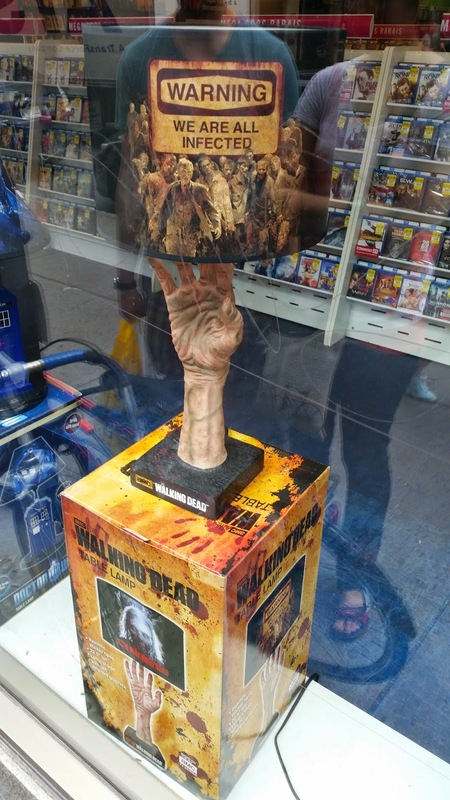 Last week the Canadian’s really proved to me that they take their zombies seriously. This was proven by the fact that I was loading up on zombie goodies within 1 hour of landing in the country. Not to mention that their parliament promised that Canada will never become a safe haven for zombies! Like any good tourist and armed with my BZF Credit Card (I wish lol) I hungrily proceeded to shop as though it was my last splurge. I would beat my way through any surging crowd, trample upon those who would trample me and outlast any crying toddler who did not get their Cinnabon fix like mummy promised! First off we made our way to West Elm which is an upmarket furniture and home wares store, my super talented sister in-law is the Visual Director there and she assured me that there were some treasures to be found, she was not wrong about that! St Catherines Street is in the heart of downtown Montreal and is an awesome location for the most ravenous shopper. I made a pit stop at a popular bookstore Chapters and found a very entertaining book called Zombies, original title I know, but the book delivers some really cool insights into the Voodoo Zombie, ‘Real’ Zombies and the Horror Zombie! 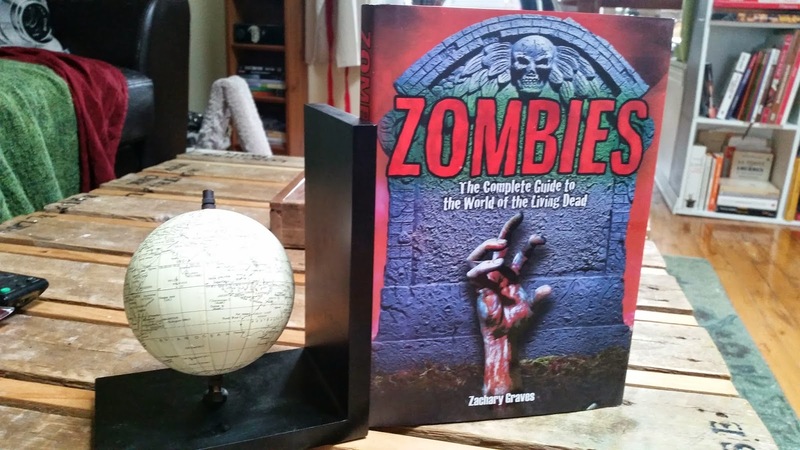 It’s actually a fun read and a good guide for anyone wanting to expand their zombie history knowledge. To be frank with you all, I did not spend too much time foraging for a frock (much to Miss K's dismay I'm sure), but I have adorned such a garment along with Mr Rimsky for a work charity fundraiser once, that counts right?? Stay tuned for my final report from this side of the hemisphere next week as I reveal an astonishing secret about this city that nobody saw coming!